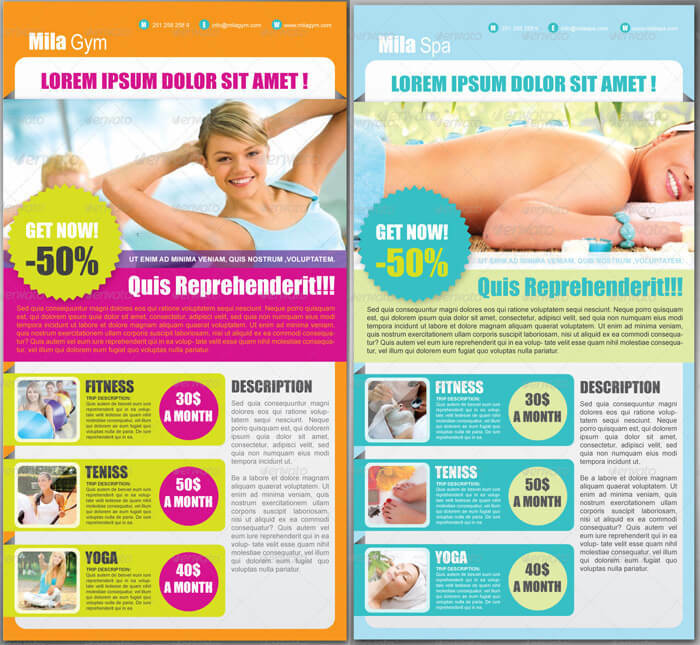 Most online business owner’s are well aware of the powerful effect that a professionally designed newsletter has on their subscribers. They have the potential to turn a regular subscriber into a paying customer and attract even more subscribers and paying customers. 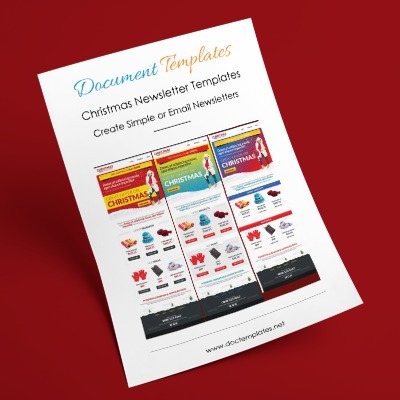 A professional designed newsletter that is sent out to a opt-in subscriber list is also a great way to keep the subscribers up to date on upcoming projects, business news, product news, and more. 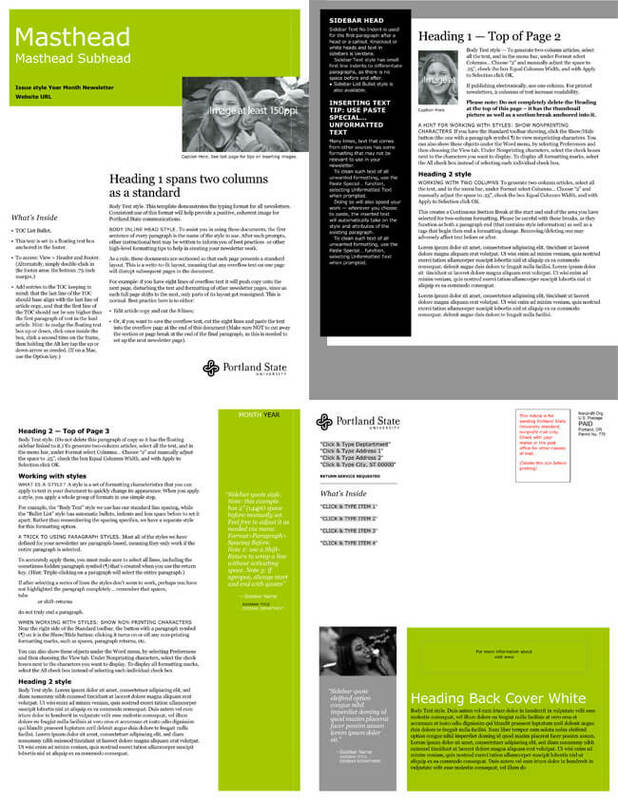 Of course, the newsletter should look professional. 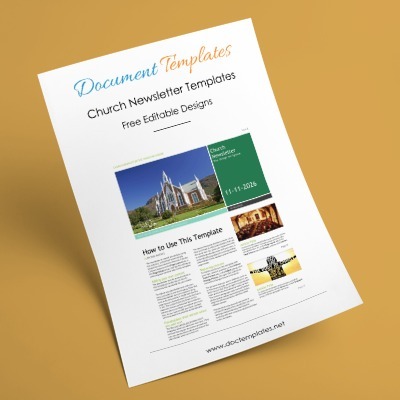 Therefore, Email Newsletter Templates are a great way to make sure that the newsletter looks detailed and professional. 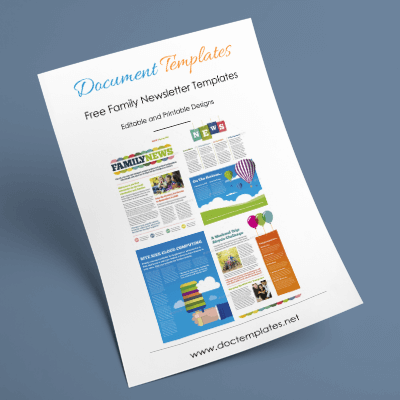 Email Newsletter Templates: Included here are 10 professional quality Email Newsletter Templates, which would work perfectly for any type of company or business. The template are customizable. Edit various sections or adjust to send through email. 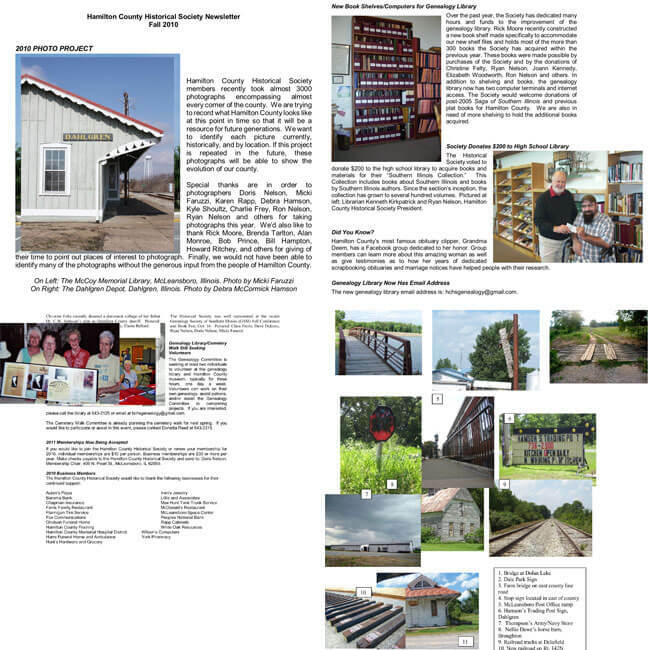 It is easy to add a company logo, pictures, details about the organization, or humorous quotes and much more. 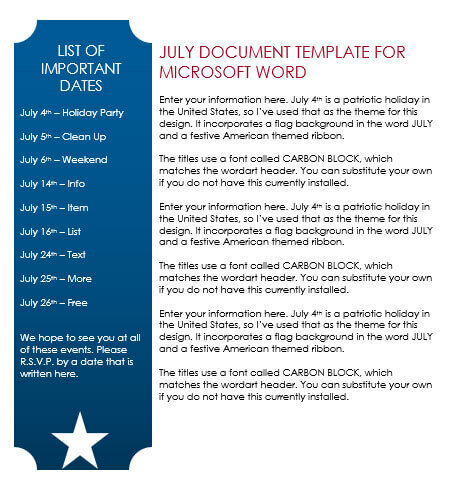 It is important to set up the newsletter template with all the company information and sections that will be used on a regular basis. 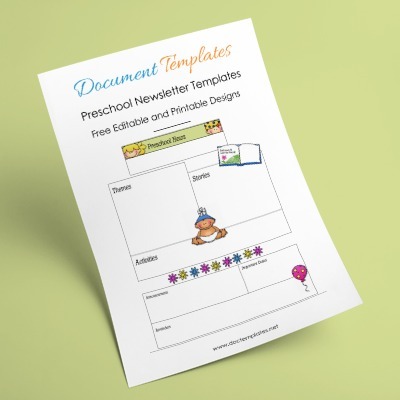 This will make it easy to draft each newsletter and send to subscribers. 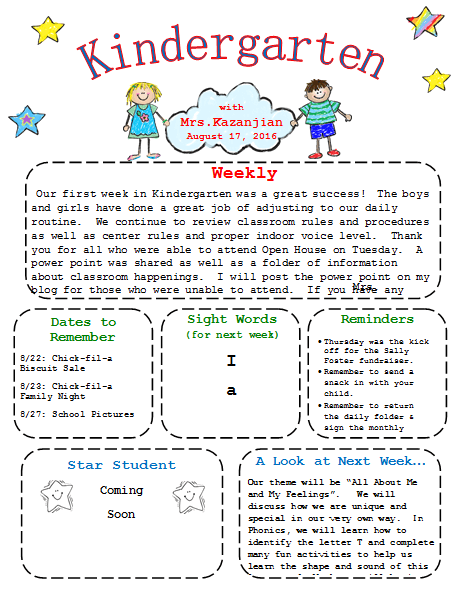 In addition, schedule regular newsletters. For example, each week, daily, or even on a monthly basis. 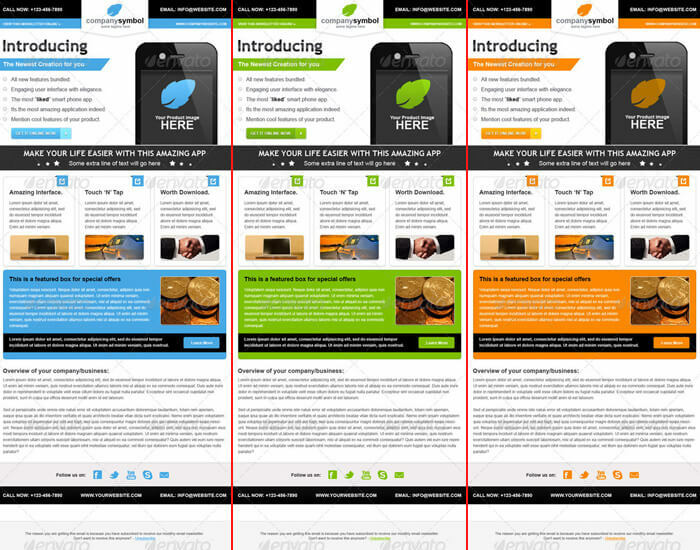 This is a way to keep subscribers looking forward to each newsletter. 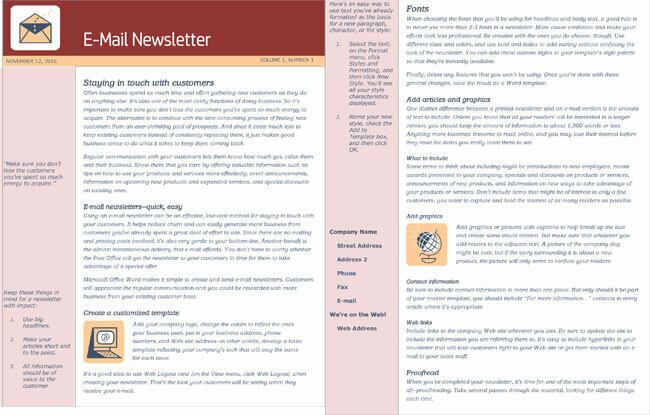 Always create a company header with a logo for the top of the newsletter. 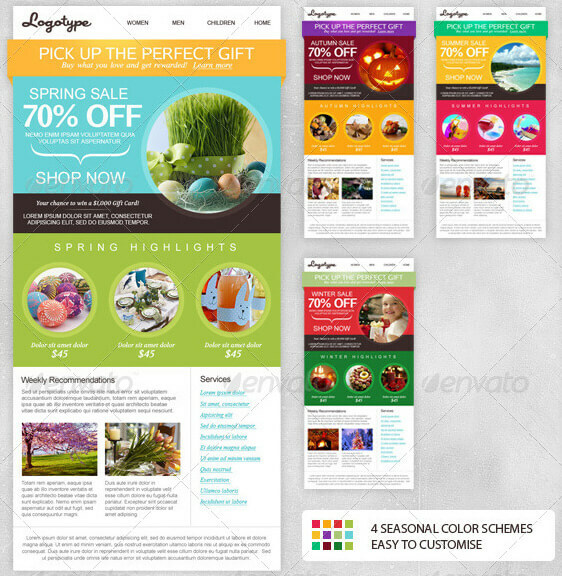 This will identify your newsletter in the email program. Add company quote or slogans. Add social contacts or links too. 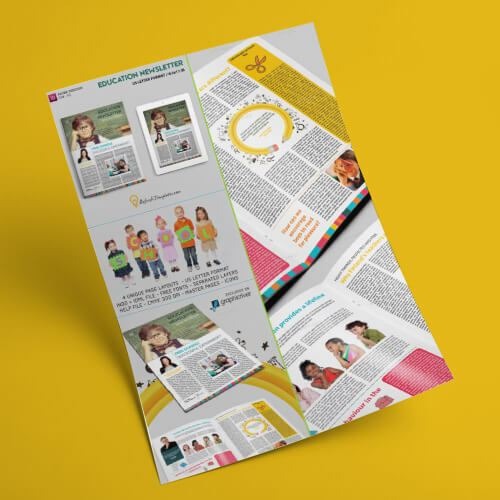 Include news about projects to personalize the newsletter and make it look unique and very identifiable to the readers.